Oliver Ameki Eston is part of the Keliko Tribe from Yei, South Sudan. Alongside his tribal language Keliko, Oliver can also speak 5 other languages which are Kakwa, Lugbara, Arabic, English and Congolese Lingala. 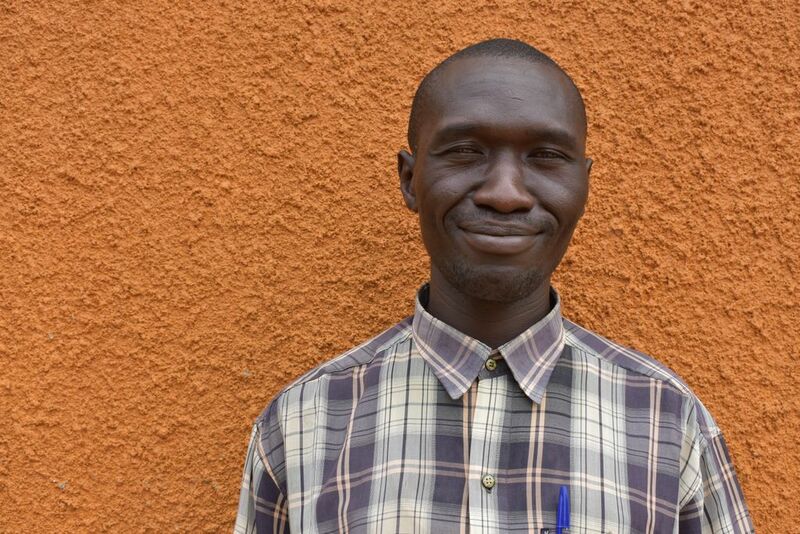 Whilst he was in South Sudan Oliver had a governmental role, he also worked a professional driver and practised mixed farming, since coming to Yumbe, Uganda in 2016, he now works as a Tailor. He would like to go back to driving and learn about mechanics, he is enthusiastic to learn everything on offer at the course to help him improve his way of life. Oliver really enjoys watching gardening programmes and movies, staying up to date with the news on the radio and being with friends.